AOI is a leading manufacturer of optical semiconductors for demanding analog and digital transmission systems. 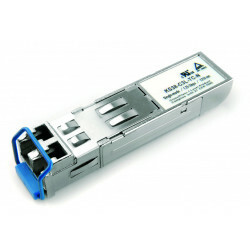 The portfolio includes analog optical components, digital optical components and optical data transceivers. 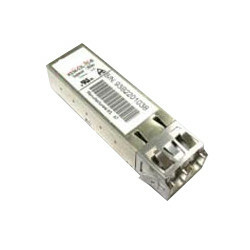 SFF (2x5) transceivers are soldered to printed circuit boards (PCB) and are used in various fields such as telecommunications, data communication, system integration, Internet service providers, DSL, industrial communication or medical technology.